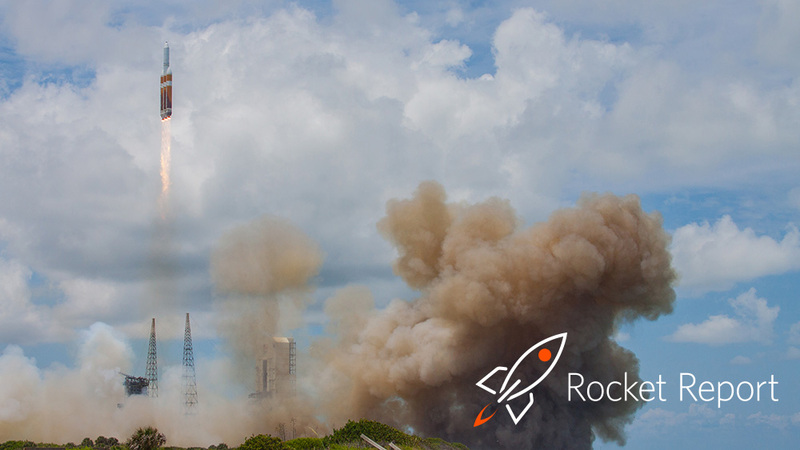 Welcome to Edition 1.31 of the Rocket Report! This week we have all kinds of spaceport news, spanning from the Azores to Hawaii. As we return with the first report of 2019, there is also a bunch of news about the development of super-heavy boosters. Alaska Aerospace eyeing Hawaii-based launch site. The company, which already operates the Pacific Spaceport Complex on Kodiak Island in Alaska, wants to build its next site for launches closer to the equator, the Hawaii Tribune-Herald reports. The proposed site is near Hilo, on the Big Island, and would be used to launch small payloads of 50 to 100kg.